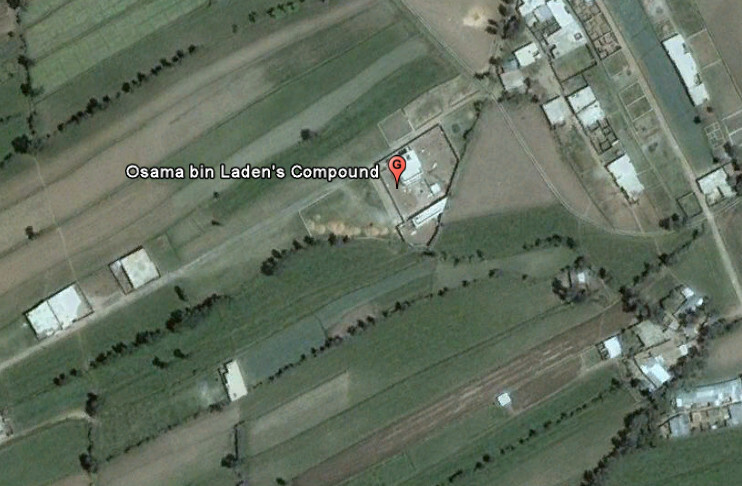 Will the real Osama Bin Laden compound please stand up. 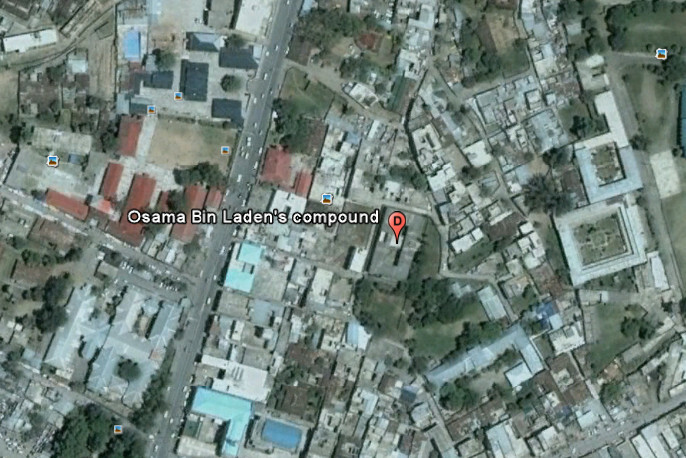 In the hours after the announcement of Bin Laden's death people scrambled to Google Earth to find the location of Abbottabad, Pakistan and the compound. There were several incorrect guesses, like the example I found below, and posted Sunday night. Part of the issue was that until yesterday the imagery Google had for the area was acquired in 2001, years before the compound had been built. 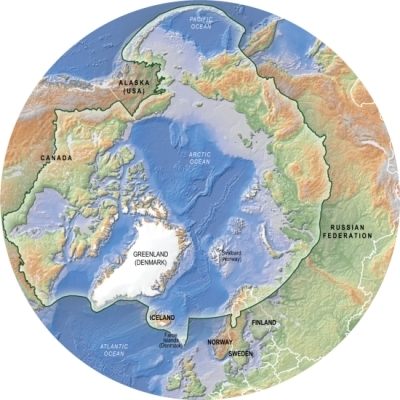 Yesterday Google updated their imagery to data acquired on June 14, 2005 (ZDNet). In the 2005 data (below) the compound can be seen in an unfinished state. Below is an image of the compound in it's current state from the CIA. 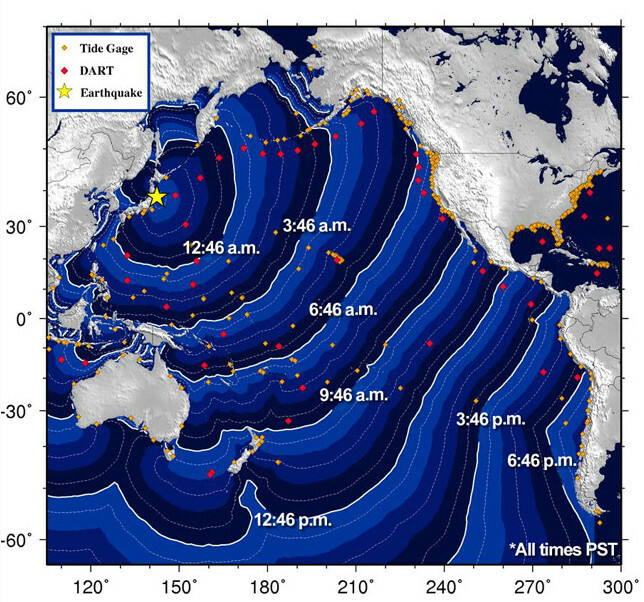 Tsunami travel times for the Pacific today.